in Google. Get new customers from Google search. 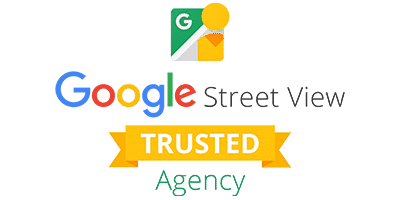 TechDost Services Pvt Ltd is the 1st Google 360° Street View Trusted Agency in Meerut. Welcome to Best Website Designing Company in Meerut & Delhi NCR, India. 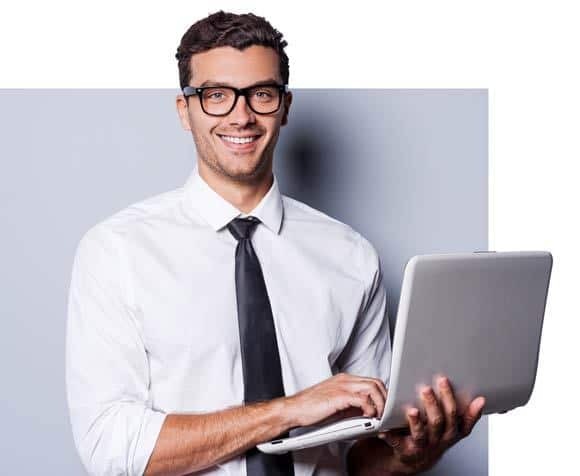 Our web development company provides Web Designing, Web Development, Software Development, Digital Marketing and all other IT services across the globe. Our developers and designers are highly talented and certified by Google Inc. We are the only company in Delhi NCR who has certified Google Ads marketers. The one and only one 360° virtual tour company in Meerut and Delhi NCR.